ONI Bureau: Odisha Chief Minister Naveen Patnaik’s sister Gita Mehta will be awarded with Padma Shri. Other three personalities from Odisha will also be conferred with the prestigious Padma Shri award this year. 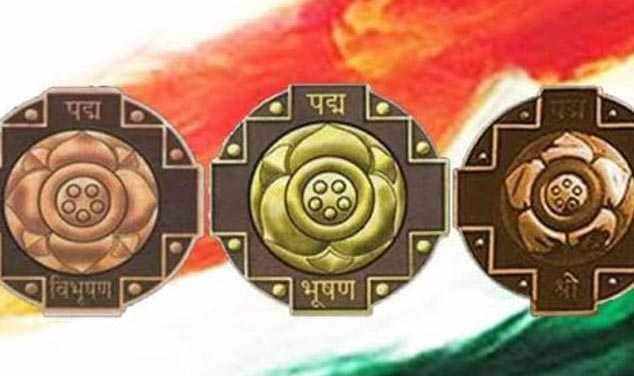 Tea seller Devarapalli Prakash Rao (Social Work), Kalama Pujari (Agriculture) and Daitari Naik (Social Work) will be conferred with Padma Shri.